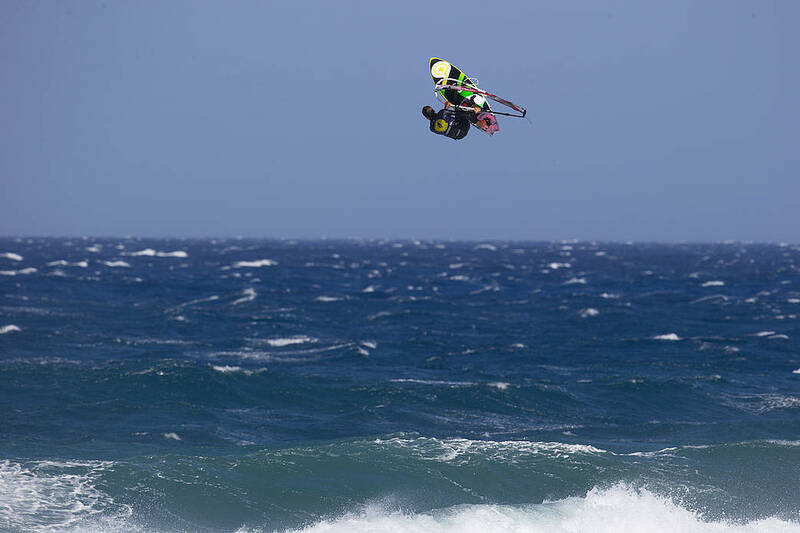 Marino Gil (Goya Windsurfing) has recorded multiple wins on the PWA Youth Wave circuit, while also being crowned the 2017 U16 Youth World Champion. During the 2017 season Gil, then just 15-years-old, already recorded his first heat victories in the main draw in Tenerife to eventually finish ranked 32nd overall. Gil may now only be 16-years-old, but the young Spaniard is already sailing with an ability and maturity beyond his years and starting to make his name more known on the full circuit. Having finished 32nd in 2017, Gil produced a series of not only excellent, but consistent performances to record 3 joint 17th places to earn 21st in the overall rankings. Gil is widely regarded as one of the best young talents in the world and the 16-year-old looks set for an exciting future and is certainly one to keep a close eye on. We recently caught up with Marino to be the latest candidate for our 20 Questions interview. I haven't had a bad moment on tour, I have enjoyed every moment on tour because this is my passion.